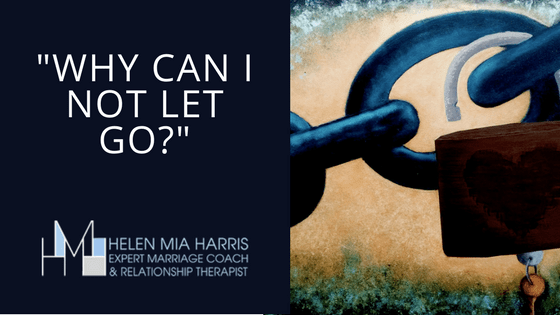 Dealing with unrequited love - Why can I not let go? For help with the fear of abandonment please click on the image. 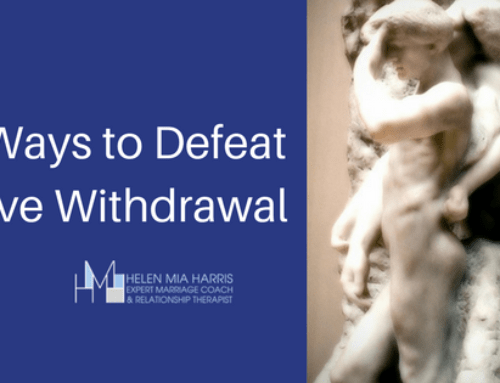 Throughout my career as a couples’ therapist and love addiction specialist, I have seen countless people clinging desperately to a relationship that they know is harming them. Whether they know this explicitly or on some deeper level is different from person to person, but they do know. Dealing with unrequited love can be very difficult. But why should this be? What are the things that keep us returning time and again to – or maybe prevent us from ever trying to leave – a situation that we intrinsically know is not making us happy, and importantly, never will? The fear of abandonment is a powerful force, and can be extremely hard to overcome. But I’m here to tell you that it CAN be done. And you WILL survive. 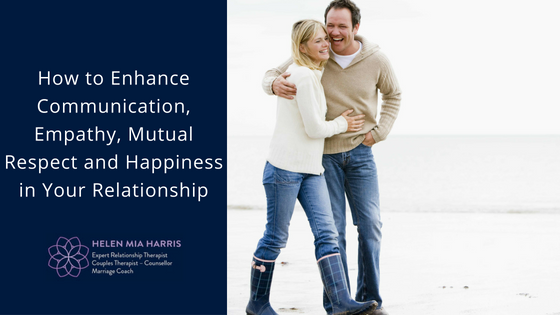 Couples (married or not) in a co-dependent relationship (insecure attachment). Individuals experiencing co-dependency, toxic/inflammable love, rejection, insecurity, abandonment, anxious attachment, possessiveness, jealousy, heartbreak, obsessive love, etc. 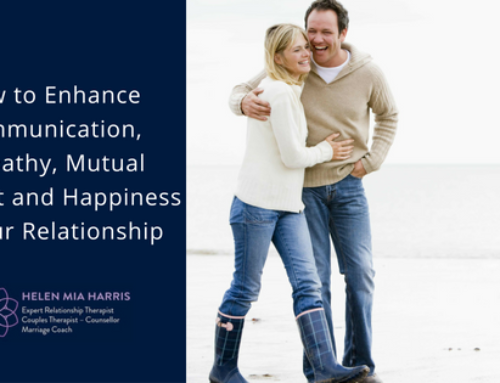 Individuals who feel they can’t leave their partner, and have become trapped in patterns of behaviour which are damaging and destructive to themselves and their professional lives. Individuals who experience infidelity or dishonesty, and don’t know how to stay but can’t find the courage to leave. 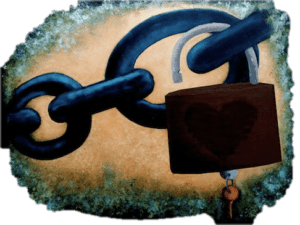 Individuals experiencing narcissistic abuse – who return time and again to emotionally abusive, damaging relationships. I’m in this awful place, acting out of character. My complete lack of self-control is driving a wedge between us. I wait for him to text me back, I’m anxious, agitated and frightened and after hours of silence he calls and I immediately feel calmer. I’m beside myself with fear, unable to know what to do or how to get through this. It feels like a sickness in me that disables my ability to hold my life together, or to participate in anything normal. After a fiery all-consuming passionate evening, somehow, out of nowhere, he’ll shut down, pull away, literally holding back from me emotionally, unable to make eye contact. I display uncontrolled behaviour and a fierce desire to hold on tight, and the more I do this the further away he goes. Despite the harm we cause one another, I just can’t let him go. The fear of abandonment often – not always, but often – stems from childhood. It could be as serious as a lack of emotional responsiveness, validation or neglect, but it needn’t be as extreme as that. A lack of nurturing or attention from the primary caregivers – a father more focused on providing financially rather than emotionally, or a mother who unintentionally failed to validate and nuture – can all result in a child or teen feeling unheard, unseen, and disconnected. Typically, they will display a longing or craving to attach themselves to someone in order to fill this void, and that will often result in an “immediate attachment” to the first person who seems to invoke that euphoric feeling of romantic love, kindness and emotional connection. Of course, this instant attachment isn’t done intentionally. Unconsciously, we are drawn towards a partner who replicates the kind of relationships we experienced whilst young. 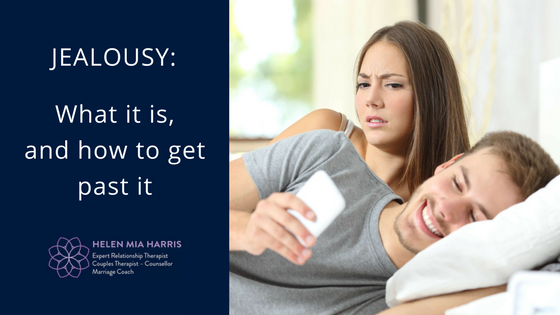 Even if they weren’t especially good for us, they feel familiar, comfortable – and often we will say “I feel like I’ve found my soulmate, it feels so right.” THIS is why it becomes so hard to say no, regardless of how destructive it becomes. A desire to be ‘taken care of’. 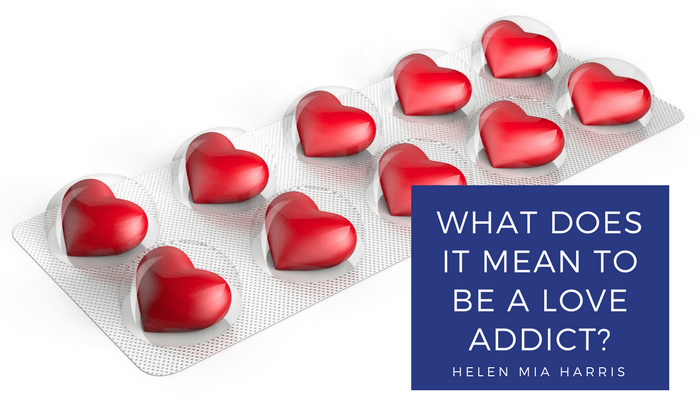 Addiction to love, which causes this fear of abandonment, is a behavioural condition and so has many more potential symptoms than just these. If you recognise yourself in any of the above, my e-Book, “Why Can I Not Let Go?” covers this and much, much more. But what can you DO about it? Here are just six ideas – there are more in the e-Book, as well as different strategies to move on, and advice about what to do if you feel overwhelmed with feelings of anxiety and struggle with dealing with unrequited love. Try not to seek approval and validation from others. Don’t abandon your ‘self’ in the relationship. Know that you CAN survive without the person you feel addicted to. Make choices that impact the way you live in a POSITIVE way. Ultimately, YOU are the person that has to make the changes to your life. 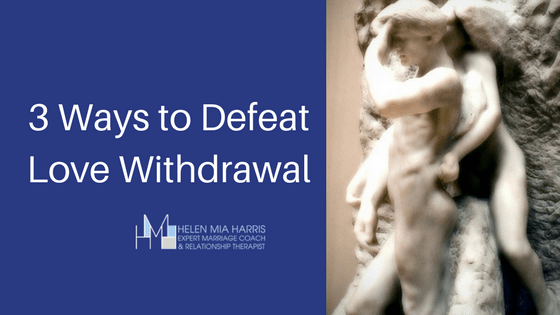 Breaking a long-standing attachment will always be difficult, but you WILL survive the withdrawal symptoms, and you WILL feel so much stronger, so much more independent, and so much happier when you do. 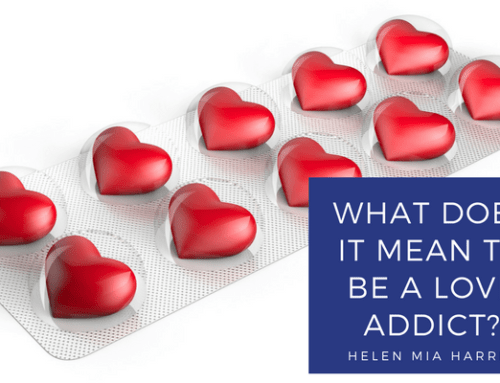 I can help you do this, either through my e-Book, “Why Can I Not Let Go?” through one-to-one counselling with me, or via my “Love Addiction and Heartbreak Recovery Programme. 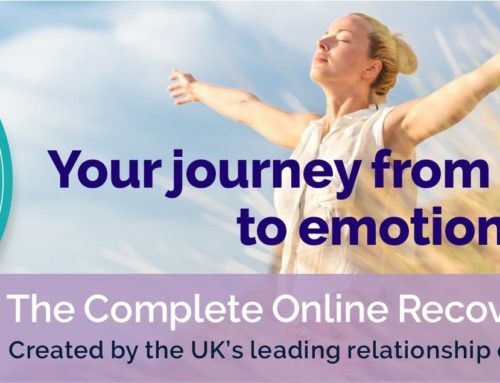 You will discover how to bypass these painful emotions you are experiencing, and will emerge emotionally free of the debilitating sense of powerlessness, and move instead towards self-empowerment, peace and clarity, with a more vital connection to yourself.